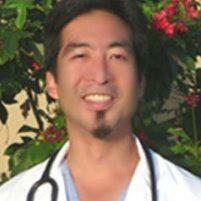 Dr. James Okamoto at Ka Wai Ola Family Medical Clinic serves residents of Waipahu, Hawaii and the surrounding areas, where he provides holistic and medical weight-loss management. He offers the innovative body sculpting laser treatment – SculpSure® – which permanently eliminates pockets of fat that remain in spite of weight loss. Sometimes you can faithfully stick with a diet and lose weight, yet still have nagging fat in your abdomen or other areas that just won’t go away. SculpSure can help with that problem. It’s the world’s first laser treatment designed to target and permanently destroy those lingering fat cells. SculpSure was shown to be safe and effective in studies in the US and was approved by the US Food and Drug Administration in 2015. The first thing to know about SculpSure is that the laser shouldn’t cause pain, it doesn’t irritate your skin, and as soon as the procedure is over, you can go right back to your daily routine. It’s also non-invasive, which means it works from outside the skin without an incision. Dr. Okamoto identifies the area of fat to target on your abdomen or waistline, places 1-4 flat applicators on the skin, then turns on the laser. The laser works on a controlled wavelength that only affects fat cells, which means it doesn’t harm any of the surrounding tissues, including your skin. At first you’ll feel a cooling sensation designed to keep your skin comfortable. During the treatment, which takes about 25 minutes, you’ll feel cycles of deep warmth and cooling, and maybe a tingling sensation. 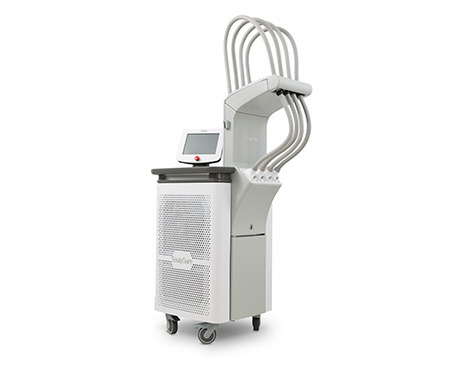 The warmth comes as the laser increases the temperature of fat cells just enough to damage them. Over the next three months, the fat cells gradually break down and get carried away by the body’s immune system. It takes 6-12 weeks to see results, and some patients may need several treatments, but each 25-minute session can destroy up to 24% of fat cells in the targeted area. Why get SculpSure at Ka Wai Ola Family Medical Clinic? If you want top-notch body contouring, you need to find a place with state-of-the-art equipment like SculpSure. But you’ll get the best results when procedures are performed by a physician who takes the time to connect with you and who understands your weight loss goals. Dr. Okamoto offers weight management services that are the key to maintaining your contoured body for the long haul. Call us when you want to schedule an appointment, whether for complete weight management or the finishing touch provided by SculpSure. We are proud to honor those who have served and continue to serve our great country with a special military discount.